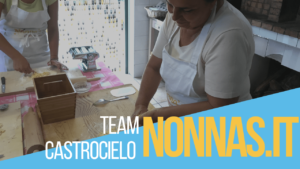 Nonna's Destinations - Find out where to live our pasta experiences! Choose where to live your next pasta experience. 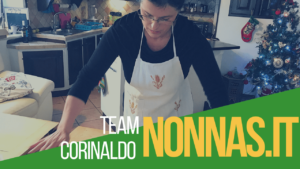 Find out your favoure Nonna's team! 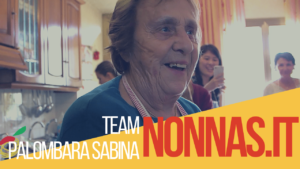 Do you want to be part of Nonna’s world? Set up your own team and join us. Wherever you are in Italy, you can offer our model of handmade pasta experience just by affiliating us.